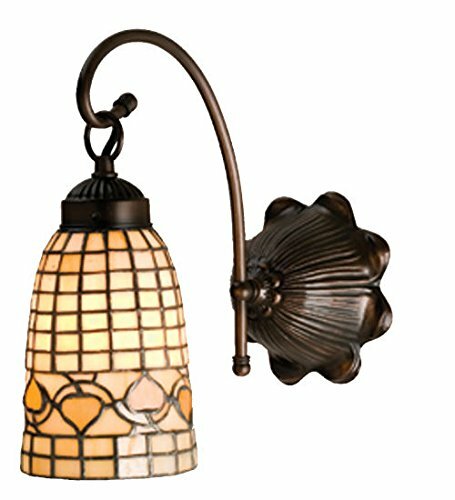 Simplicity shines nicely with our sleek gooseneck wall sconce. 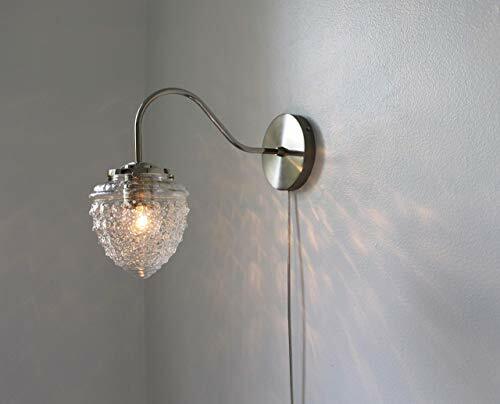 The light cast from the textured shade is lovely and sparkles throughout the room. Chrome finish. 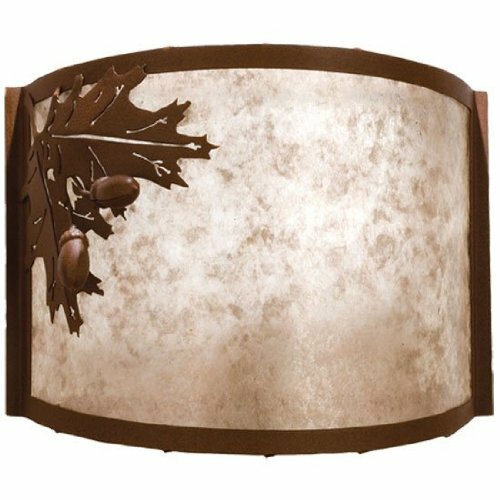 Extends 13" from the wall with the shade on. 11" from top of gooseneck arm to the bottom of the shade. Back plate measures 5" in diameter. Textured glass globe is 6 1/4" in diameter. 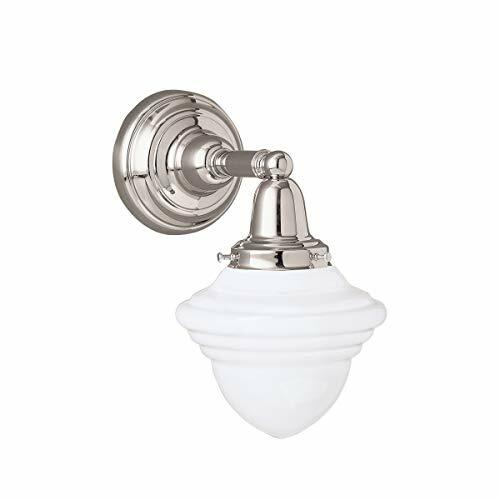 Takes any standard base bulb (e26/e27). Maximum wattage is 75 watts. Bulb not included. Can use regular incandescent, LED or Edison bulbs. Can be used on a dimmer. 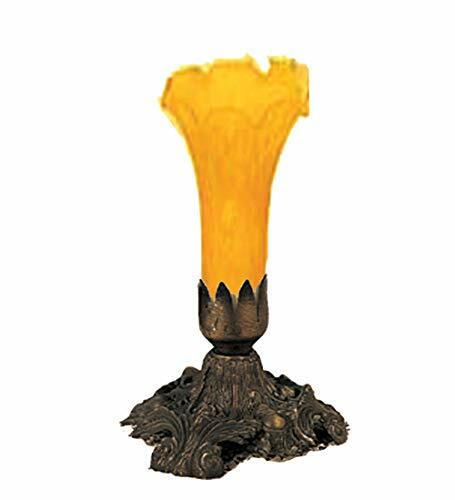 Our sconce lamps are compatible worldwide. Voltage: 110-220V Can be wired into the wall or made with a cord that plugs into any outlet. You can choose hanging option upon checkout. If you choose the cord plug-in option, the cord is 6 feet long and there is an on/off click switch on the cord. Need a longer or shorter cord? Contact us for custom cord lengths. 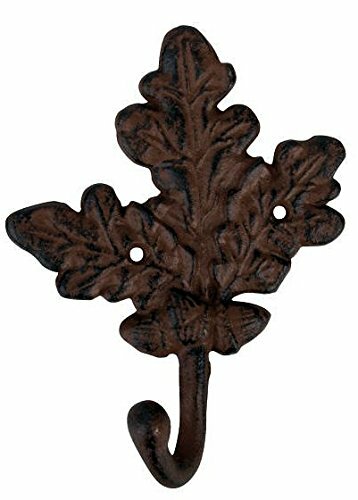 Wrought Iron Acorn Sconce :: 4" W x 10 1/2"H Holds a 4 " dia. 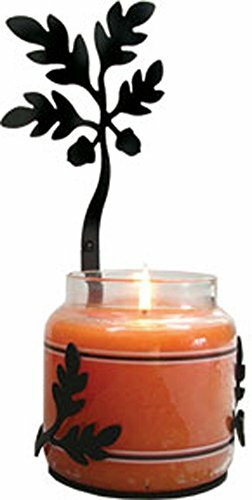 round jar candle. This product is completely USA made! Hand crafted with an iron finish in powder black. Product is sold individually. Glass and candle NOT INCLUDED. 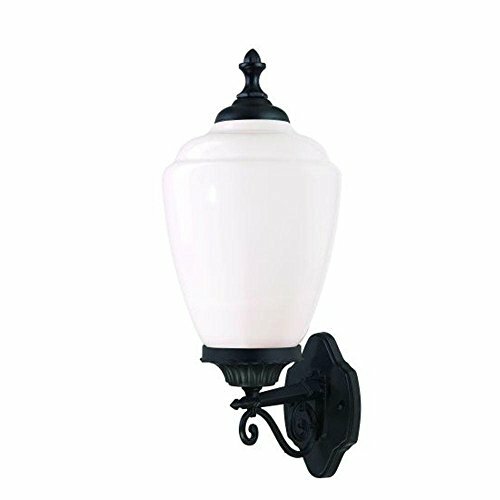 Wrought Iron Acorn Sconce :: 4" W x 10 1/2"H Holds a 4 " dia. round jar candle. This product is completely USA made! Hand crafted with an iron finish in powder black. Product is sold individually.